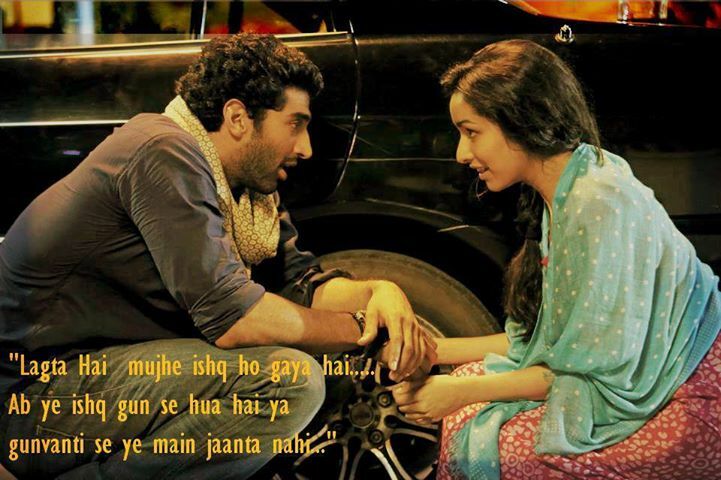 aashiqui 2.. . HD Wallpaper and background images in the 아쉬키 2 club tagged: romance & all is it dats......love......!!!!!! love....sooo romantic....!!!!! romance & all is it dats...... romantic....!!!!! love......!!!!!! romance romantic love. This 아쉬키 2 photo contains 기호, 포스터, 텍스트, 칠판, 사인, and 서명. There might also be 브라 세리. aashique 2......must like dis....& comment!